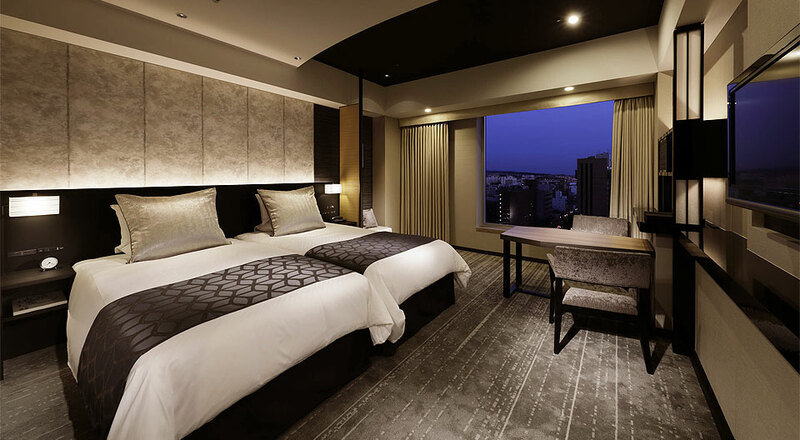 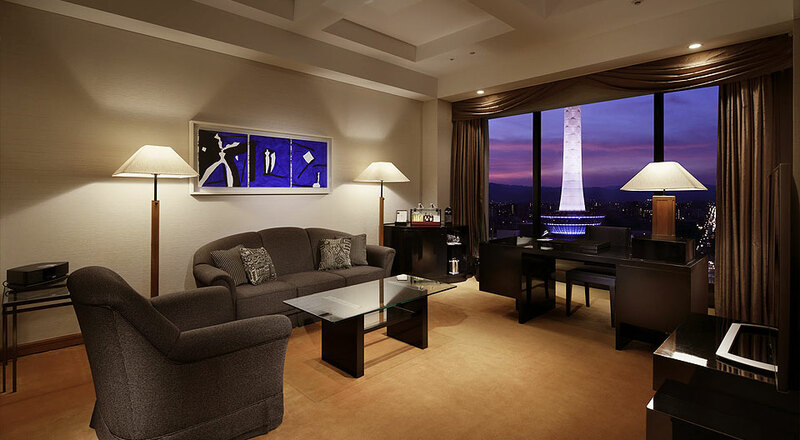 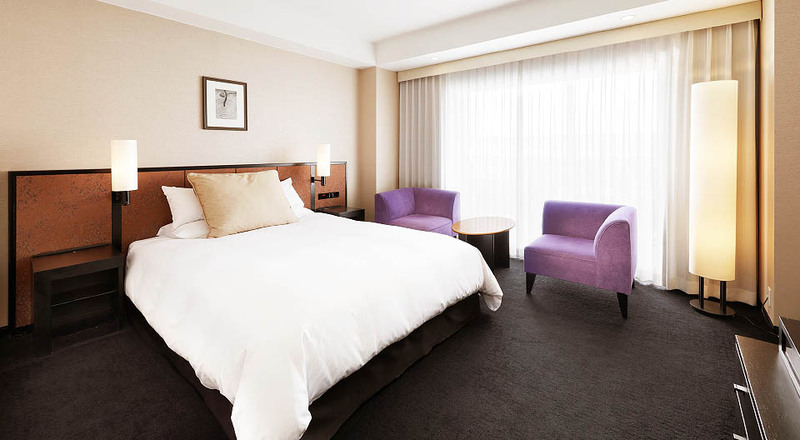 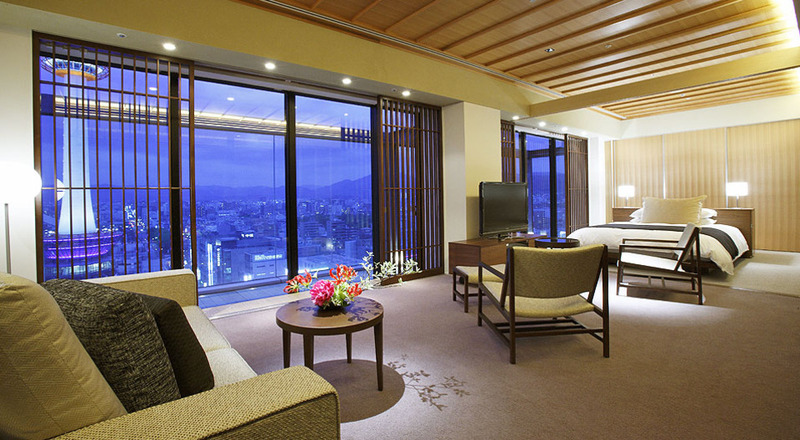 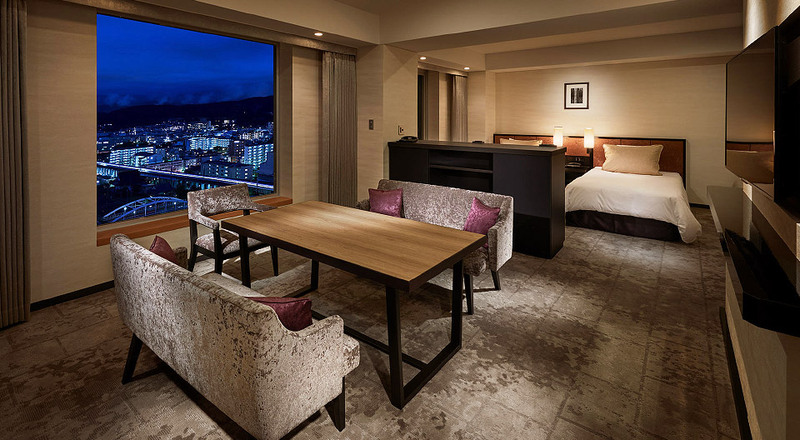 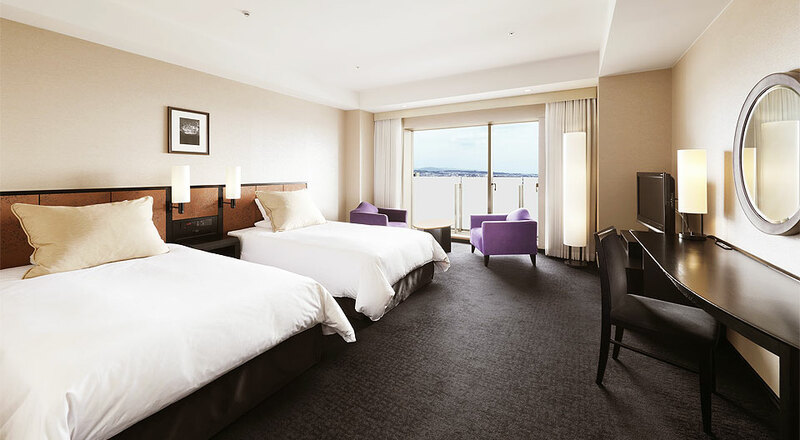 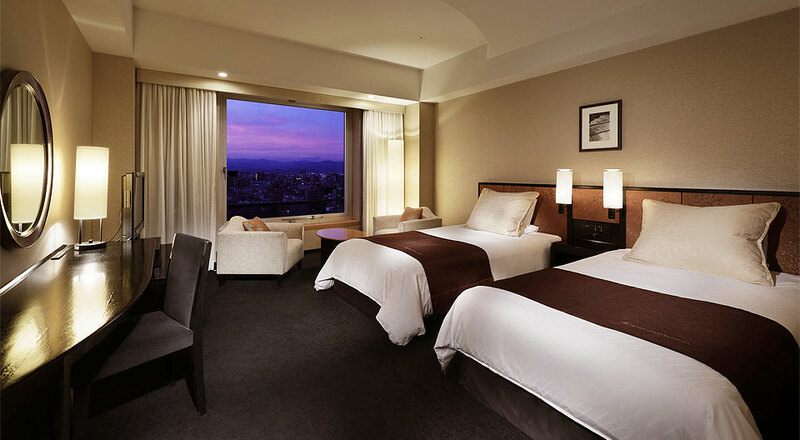 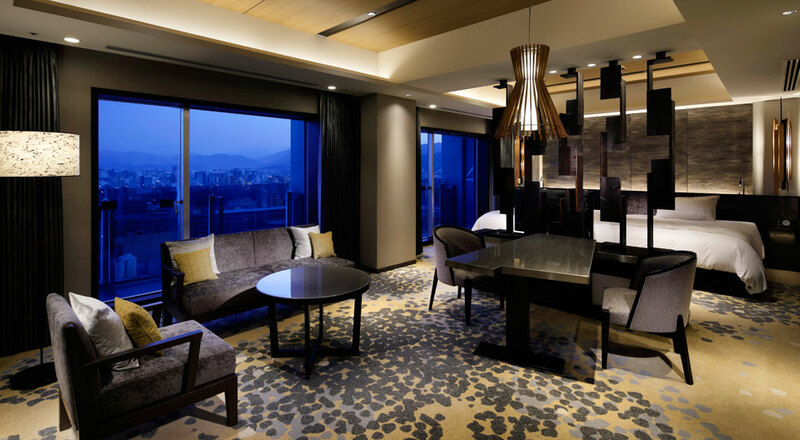 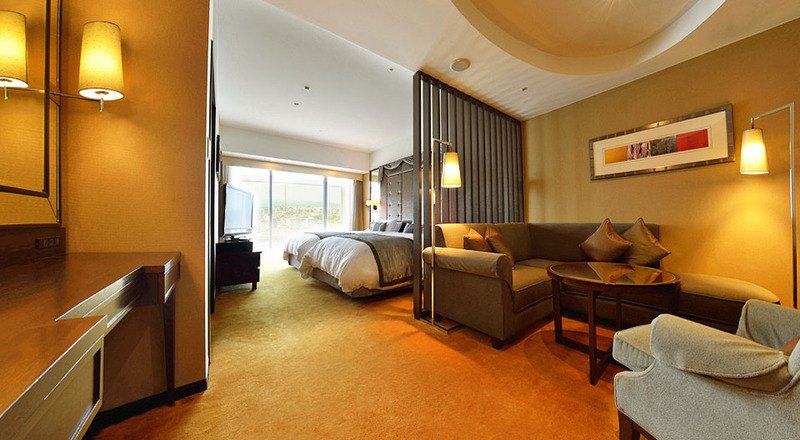 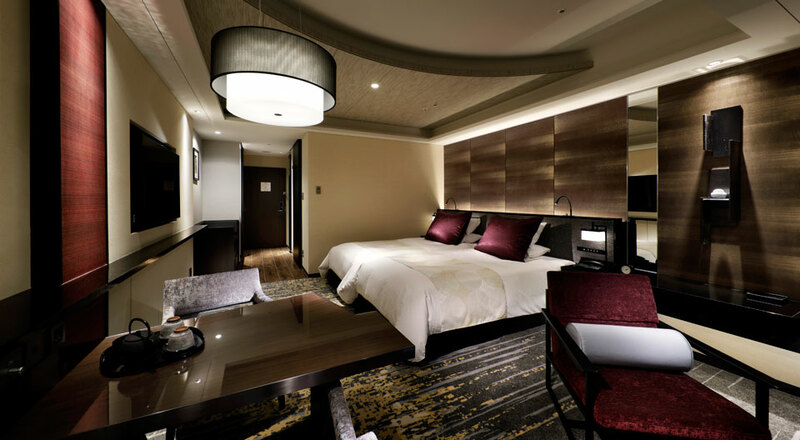 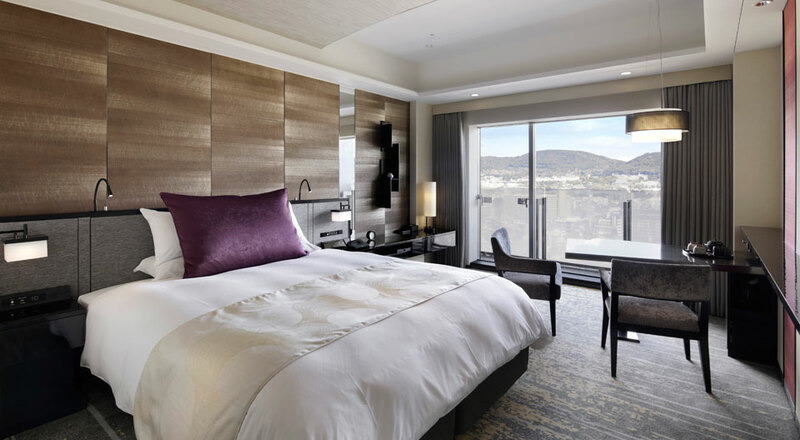 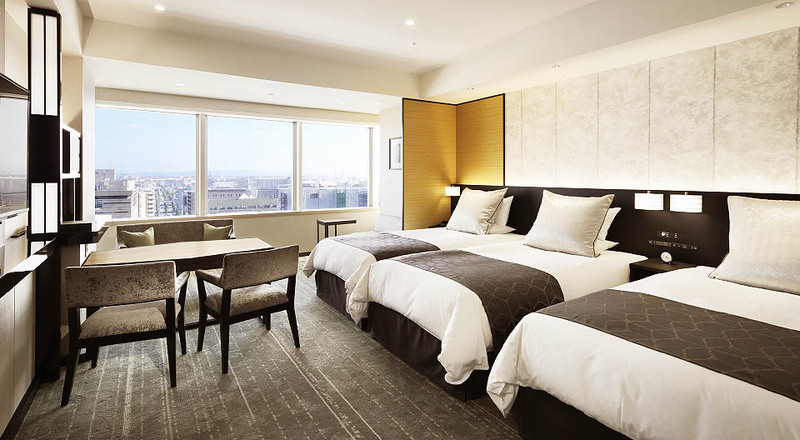 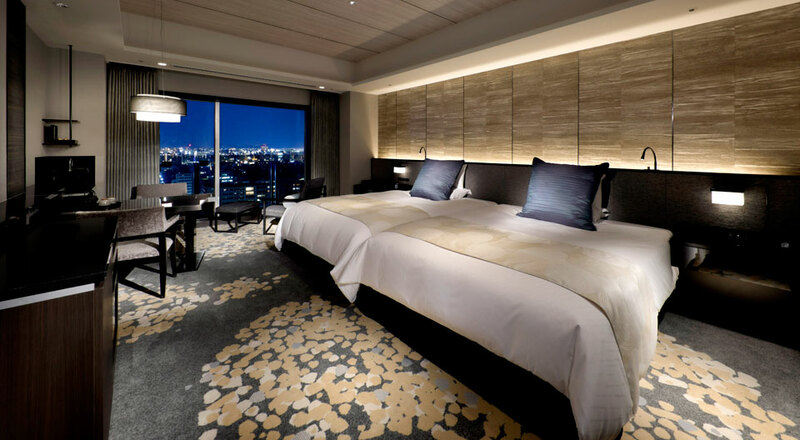 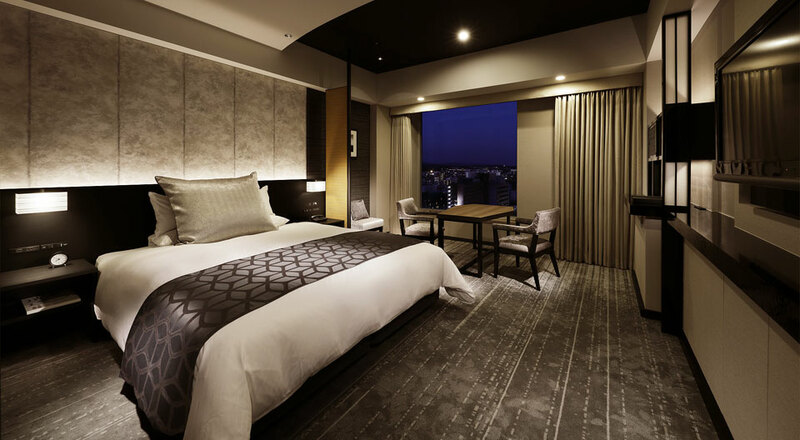 Hotel Granvia Kyoto features 536 tastefully decorated rooms, including suites and two exclusive Granvia Floors. 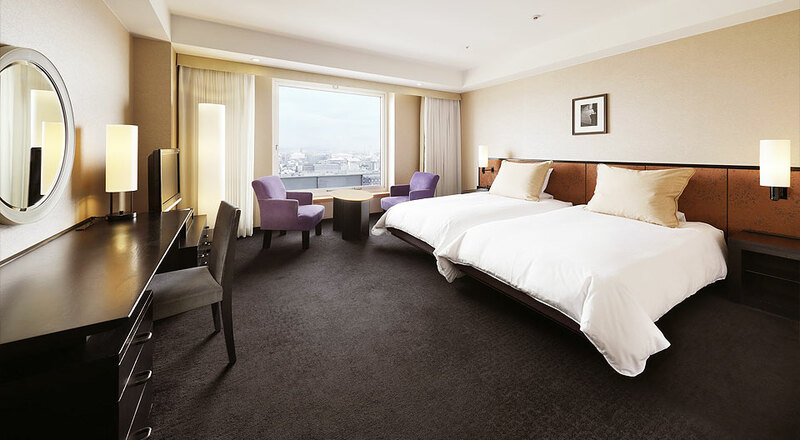 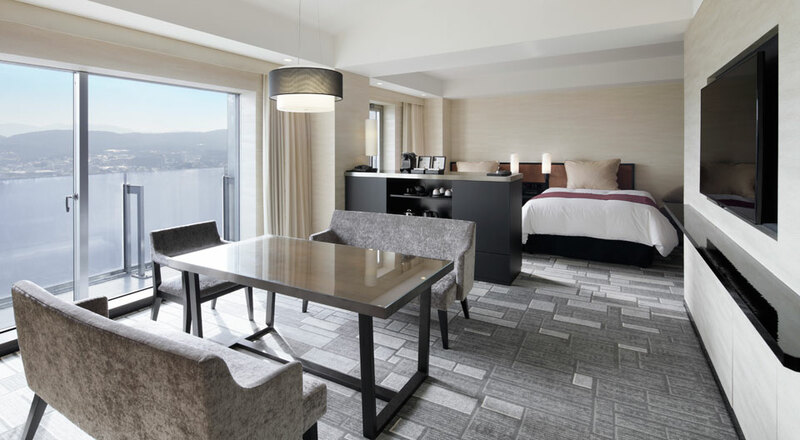 Guest rooms are located on the 7th to 15th floors of the building of which the top two floors (14th and 15th) are our exclusive Granvia Floors and feature our Granvia Lounge. 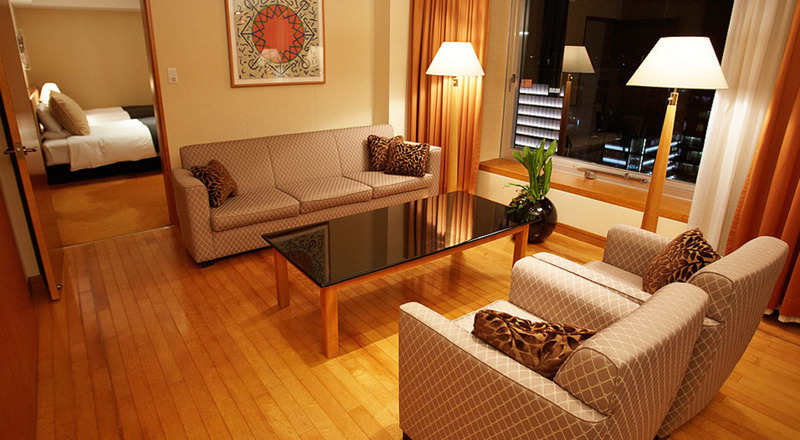 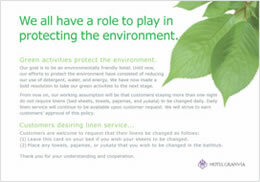 Non-smoking floors and rooms for the physically challenged are also available on advance request. 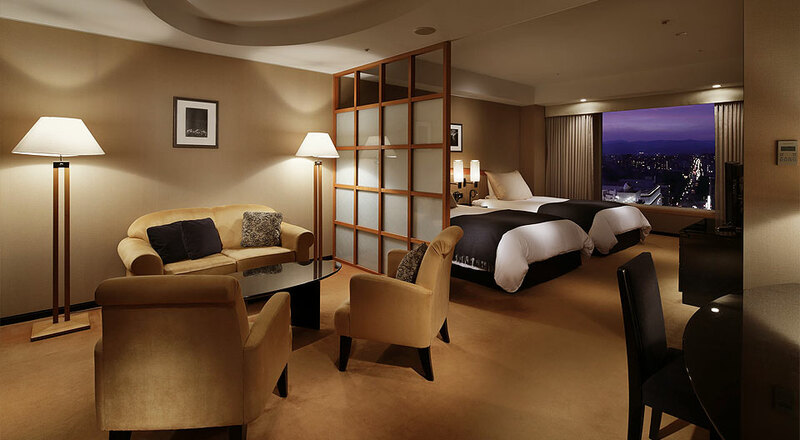 Wireless internet access is complimentary in all the guest rooms.